Amidst today’s fierce competition to win over customers, retailers need every single digital interaction to go right. Whether through post-purchase communication like shipment notifications, or offering the latest promotion, driving loyalty and repeat purchases impacts the bottom line. But as the customer buying journey becomes increasingly complex, how can retailers best integrate supply chain with merchandising and marketing to drive repeat purchases? Fortunately, the increasing amounts of data accumulated along the customer journey is an opportunity to drive increased customer loyalty and profitability. 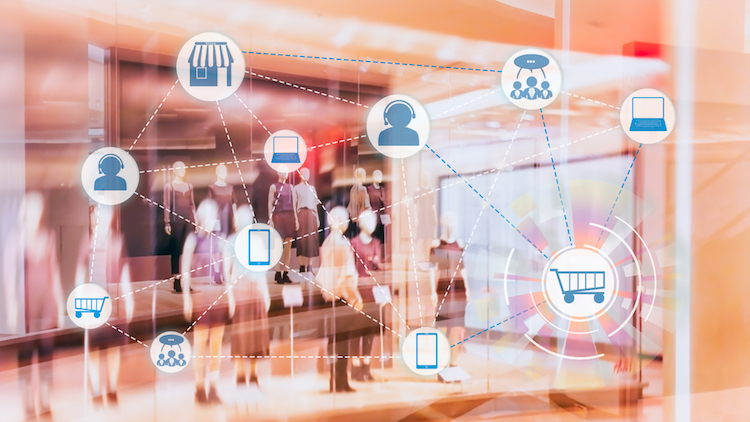 By collecting data and insights throughout the buyer journey (both online and offline), retailers can use advanced analytics to gain a full view of their customer’s behavior. Customers, employees, products, services and service providers all intersect to deliver experiences that are critical to driving loyalty. It’s no secret that retailers can generate more sales by mitigating poor experiences, resolving issues quickly, building trust, and leveraging positive experiences to drive repeat purchases. Clearly, creating an engaging yet expeditious customer experience (CX) is sure to pay big dividends in the future. However, leveraging the power and potential of data does not come without its challenges. Clearly, understanding intent and/or predicting future behavior is critical to marketing efforts – but prediction models only work if there is enough actionable data to understand what has happened in the past. It’s incumbent upon retailers and brands to collect, analyze and interpret customer data to improve upon the CX. By using advanced analytics, retailers and brands can leverage data to help optimize the CX, leading to a greater likelihood that they will return in the future. Creating a data-driven CX requires employing technologies beyond what everyone’s already using. But to be effective, brands and retailers require the proper internal resources that understand their business goals and operations. A great place to start is to recruit a “data scientist” that can understand the models, numbers and networks comprising advanced analytics. Data scientists should work with a business practitioner that can identify and communicate opportunities to explore the challenges of collecting and synthesizing data collected from all customer touchpoints as well as the general needs of the data team. Additionally, being transparent with studies helps ensure that data teams see tangible outcomes from their efforts and makes them far more likely to remain involved. A business practitioner also helps ensure that data acquired during the CX translates into actionable insights. A tuned-in data scientist can make adjustments on the fly and subsequently achieve quicker outcomes. Real-time feedback also enables change and helps to avoid extensively long projects that may ultimately not result in desired outcomes. The key is to work collaboratively and keep everyone engaged. Leverage technology to interpret the data coming in daily to provide real-time insight into the CX. Of course, achieving these goals requires a combination of technology and operational infrastructure enhancements. 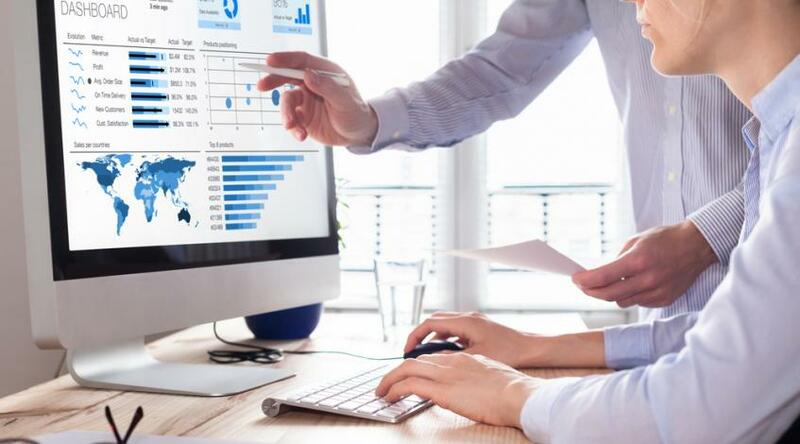 Fortunately, there are numerous data and analytic tools available in the customer care arena, and as we’ve seen, insights coming out of direct interactions with customers are extremely valuable to a CX-driven organization. Understandably, contact center representatives are often very focused on execution of daily deliverables. Therefore, the goal is to use advanced analytics to enable and empower these end-users with insights that are then used to change future outcomes. Greater involvement from team members will again subsequently lead to greater synergy and better outcomes. Be sure not to make this a check the box activity or just another mundane task for operators, but instead work with them to ensure that they understand that the insights they help capture also provide value to them. By ensuring that contact center representatives understand how their performance is helping the rest of the business, your company will be more successful with achieving key goals like customer growth and retention. During the fulfillment process, there are consistently “golden nuggets” of information present. One way to capture them is to mine them through the use of tech-like voice/speech and text analytics to analyze every voice or digital interaction a customer has with your business. Never underestimate the power of sentiment analysis. Radial applied custom, cutting-edge sentiment analysis software and techniques to understand exactly what words, and combinations of words, have the power to create positive interactions. Through analysis of actual customer care conversations, we apply sentiment analysis to identify behaviors and then utilize agent-level coaching to shift the behaviors of our agents to use different phrasing in their conversations with customers. This has proven to greatly change the feel and disposition of the customer interaction – making those interactions more positive and successful. We have observed a lift in all critical customer experience metrics such as Customer Satisfaction and First Contact Resolution, as well as a shift in how the customer perceives the agent's demeanor and knowledge. A simple shift in vocabulary and order of words can make a significant difference in how a conversation is perceived. Although ostensibly the same meaning is being conveyed, there's a not so subtle difference between the statement "I can't ship your order until Thursday" vs. "I'll be happy to ship your order as early as Thursday." The former clearly puts the customer on the defensive, whereas the latter makes the customer feel like a partner trying to solve a problem where they are at the forefront. Customer product selections as well as their interaction points blend together to provide important insight. It’s not easy – execution is important and needs to be organizationally engrained through culture and action. Customer feedback is critical and must be reviewed by everyone across the organization to help understand how it can be used to improve CX as well as profitability. Make personalization a top priority and profitability will follow. Creating valuable and memorable customer experiences requires a commitment to process improvement and innovation. Unfortunately, there’s no silver bullet. Set the course, connect the dots, get the data, and make sure the technology is in place to continuously measure improvement and drive results. 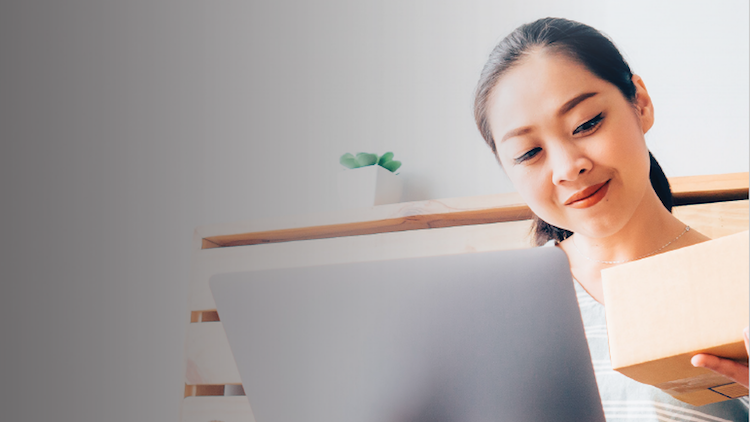 Businesses that make their CX strategy a top priority will be the ones that successfully exceed customer expectations in today’s integrated commerce environment.